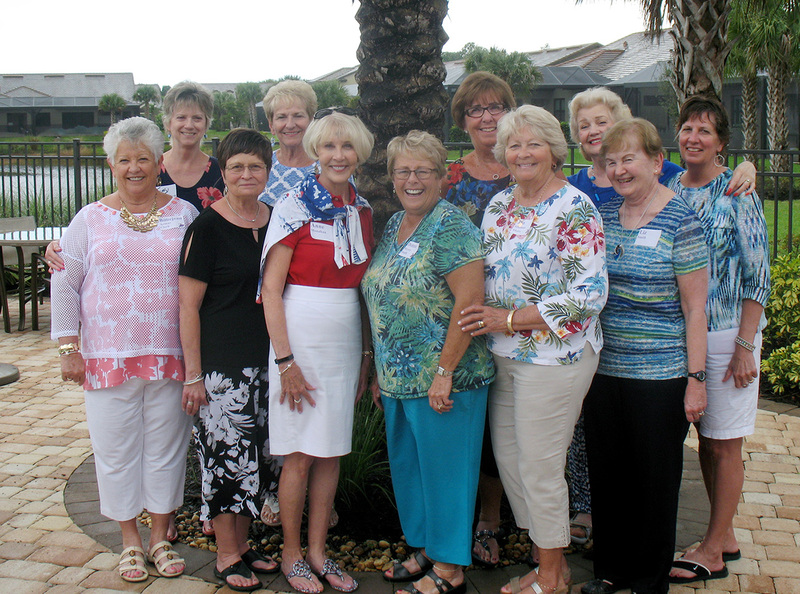 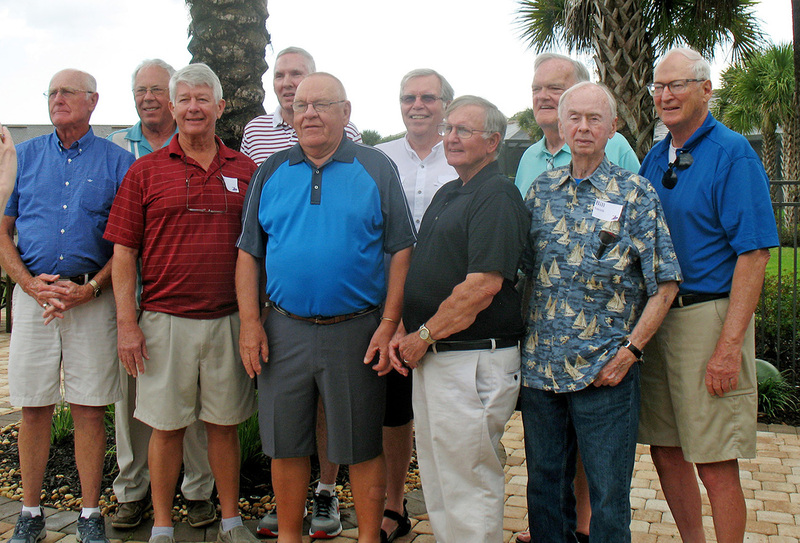 Arcola High School alumni who are "Snowbirds" in Florida assembled for a Get-Together on March 1, 2017. 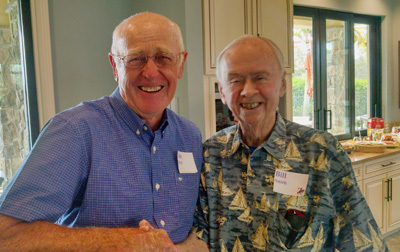 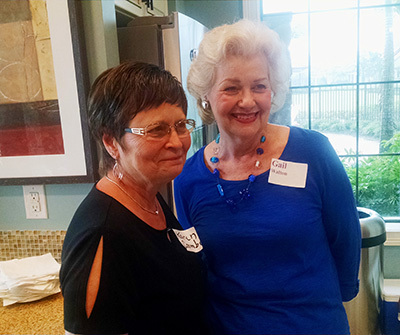 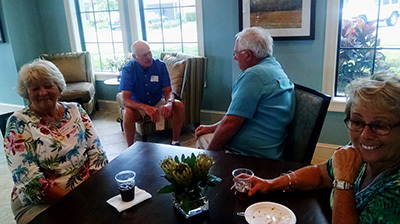 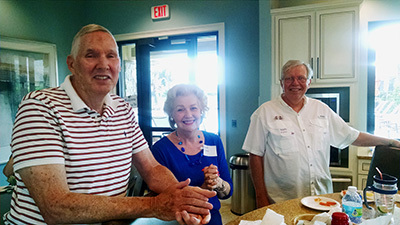 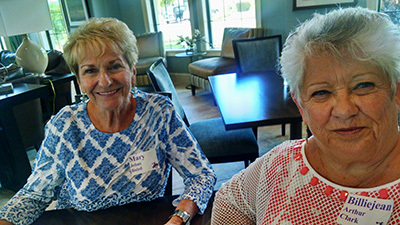 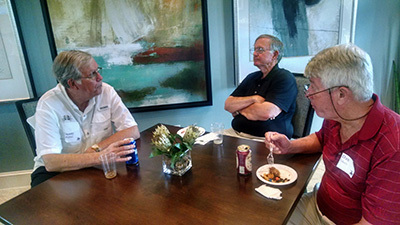 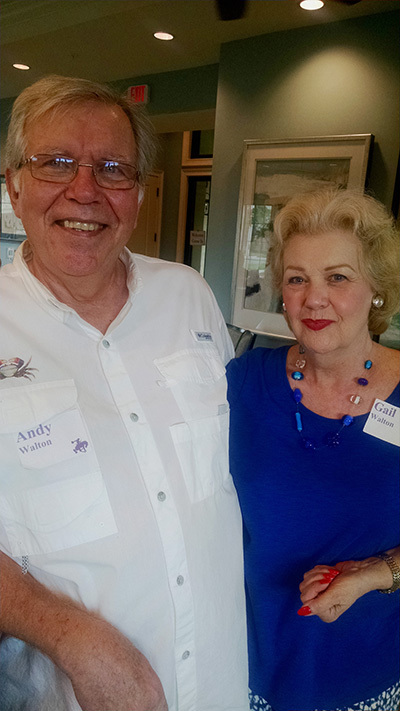 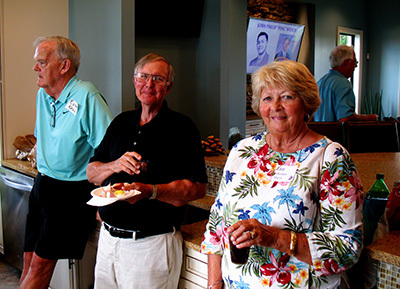 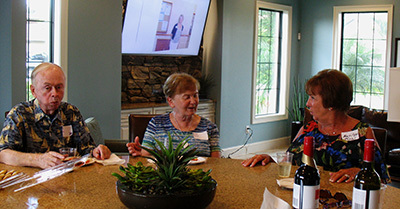 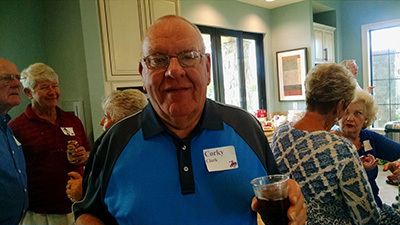 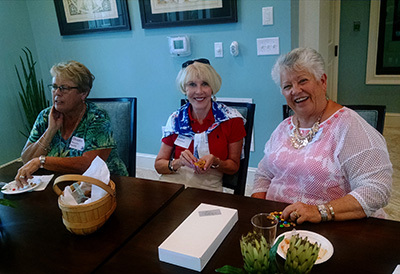 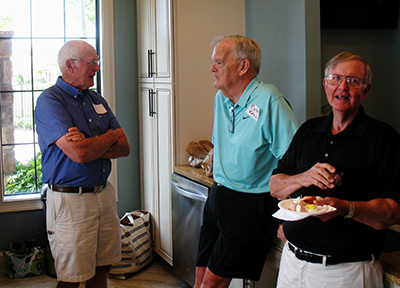 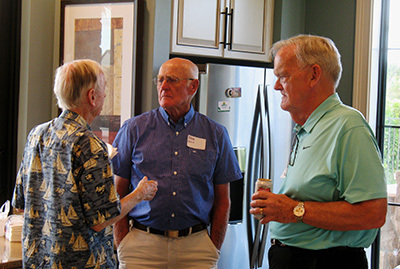 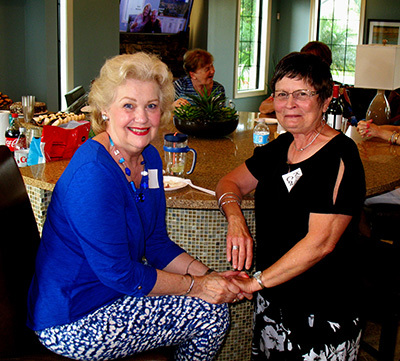 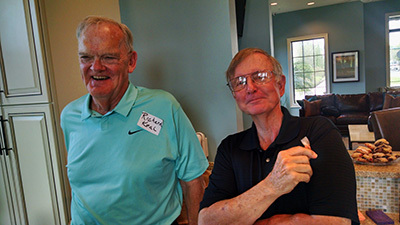 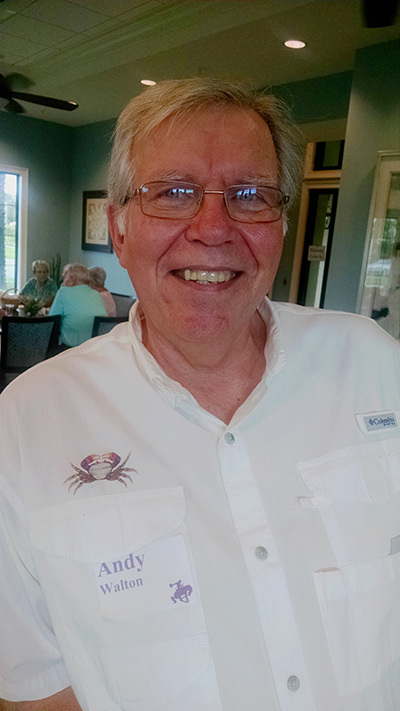 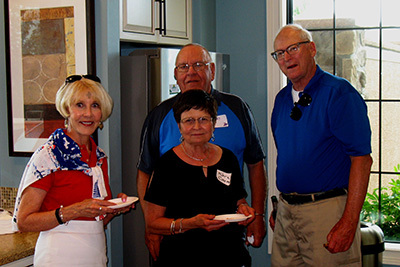 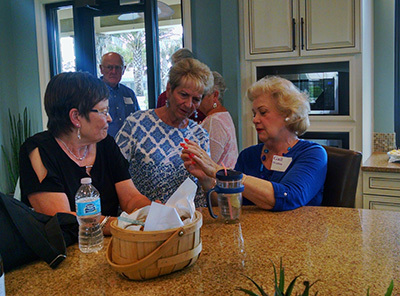 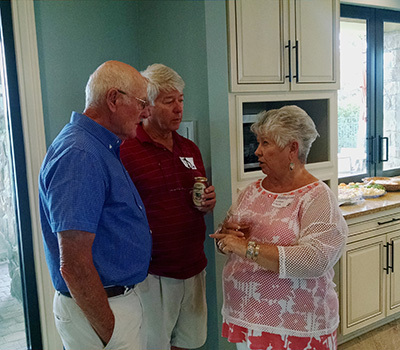 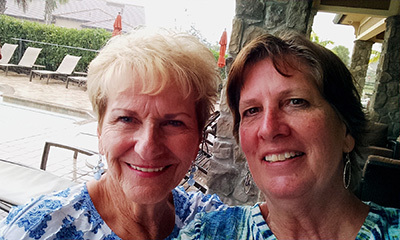 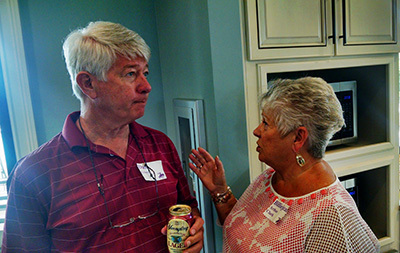 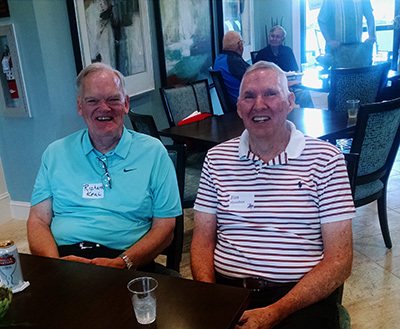 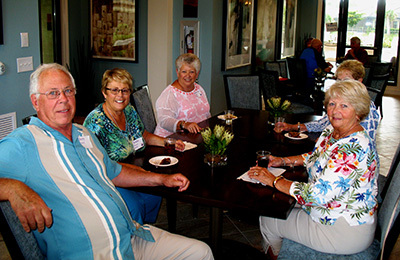 The event was hosted by Gail and Andy (AHS '62) Walton at Camden Lakes in Naples, FL. 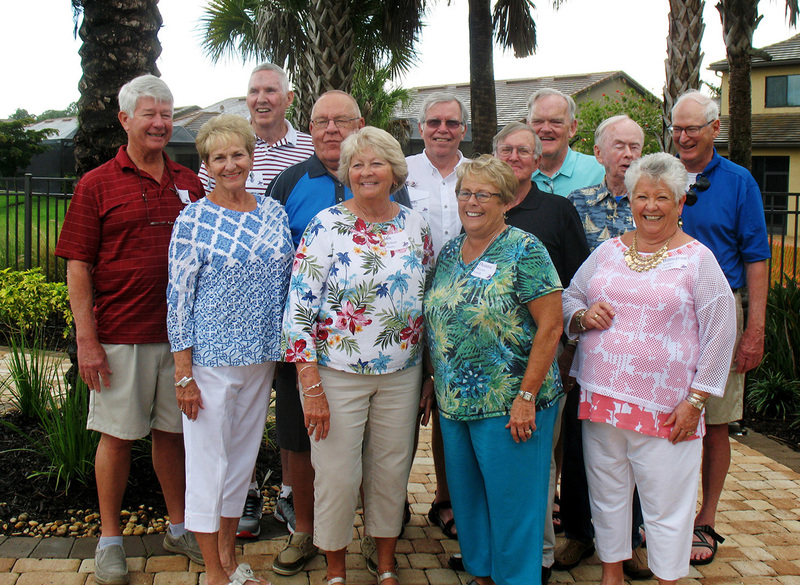 L-R: Dan Ghere, Mary (Johns) Baird, Jim Monahan, Corky Clark, Janet (Idleman) Akers, Andy Walton, Donna (Meyers) Smith, Bob Coombe, Richard Keal, Bill Smith, Billiejean (Arthur) Clark, Joe Monahan.